Independent auditors have awarded Nottingham Trent University a gold award for sustainability – making it the only university in the country to receive the honour. Auditors for The Learning in Future Environments (LiFE) Index carried out a thorough inspection across all aspects of university life, including teaching, research, waste management, and transport. Awards are presented to educational institutions that meet high sustainability standards set by the LiFE index, which is run by The Environmental Association for Universities and Colleges (EAUC). The result comes two years ahead of the University's goal to achieve gold rating by 2018/19. Auditors were impressed with the progress made to embed sustainability within the curriculum. As part of the ongoing curriculum refresh, every taught course will include sustainability content relevant to their subject area. University researchers on the city's Remourban project were recognised for their commitment to sustainable research. The joint-EU project includes researchers from the School of Architecture and Design and the Built Environment who are looking at sustainable buildings and transport systems, and how they can improve the city of Nottingham. Auditors praised the Greening the City project, which created two new green spaces for students and staff on campus, with a further eight spaces planned for the future. 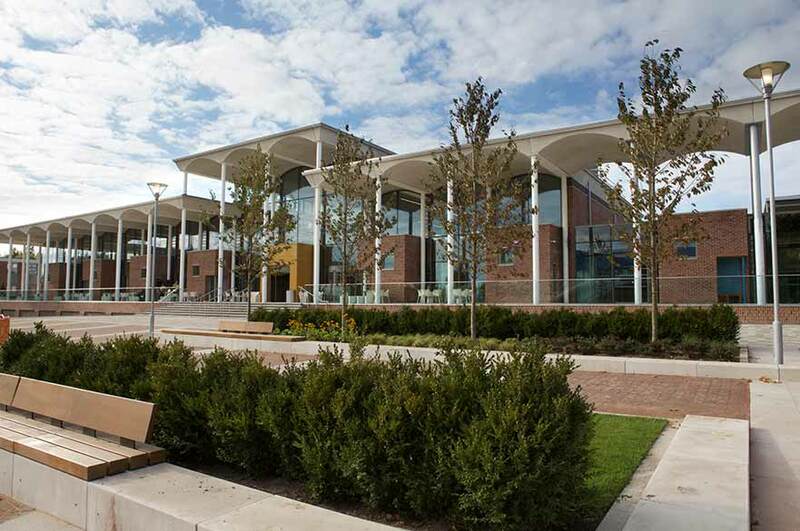 Other areas recognised included the carbon neutral Pavilion building on Clifton Campus and the work of more than 1,000 volunteers on 700 community projects across Nottinghamshire. Future regeneration of the University's campuses will be built with sustainable principles and future planning in mind. The Index has also paved the way for the University to be shortlisted four times in the Green Gown Awards 2016, and is part of a string of recent awards including achieving fourth place in the 2015 People & Planet University League. Grant Anderson, environment manager at Nottingham Trent University, said: "We continue to be one of the most sustainable universities in the world – our target was to hit gold by 2018/19, so we are delighted to do this two years early. We now hope other leading sustainable universities will take up the challenge of the LiFE index."